But the list is going to growth regularly. 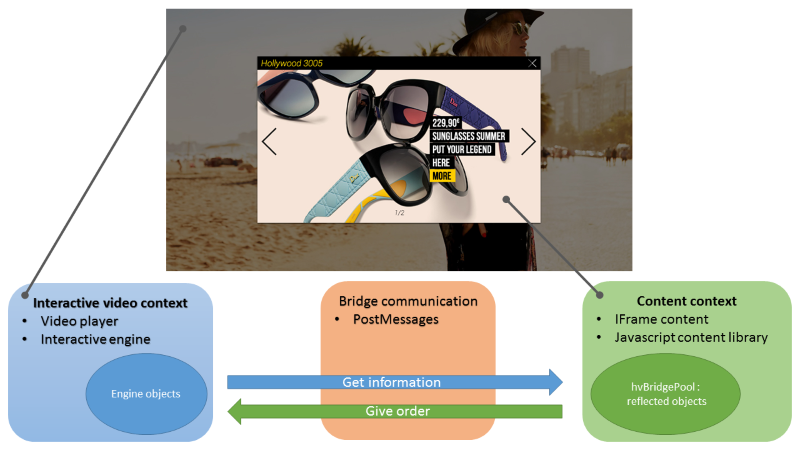 correctly transmitting the order by automatically choosing the best way yo achieve this (with the "messaging" API as an exemple). * Check if adways.hvBridge is ready.